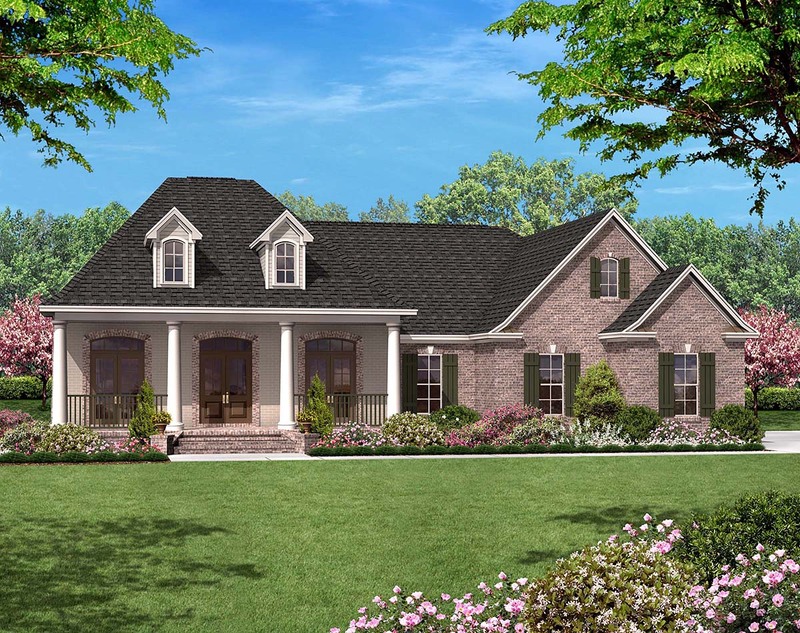 This open floor plan has all the amenities to make this the perfect Acadian style home for you. An inviting foyer with formal dining room is a welcome site when you enter. The great room has a built in entertainment area with gas logs that warm the room. The open kitchen and breakfast area give family and friends a place to gather. The master suite has a large walk-in closet, whirlpool tub and large separate shower. 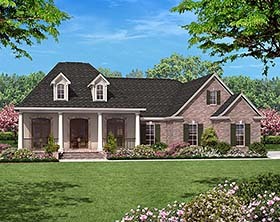 With all these features, this plan is sure to be right for you and your family. Question: I love this house. 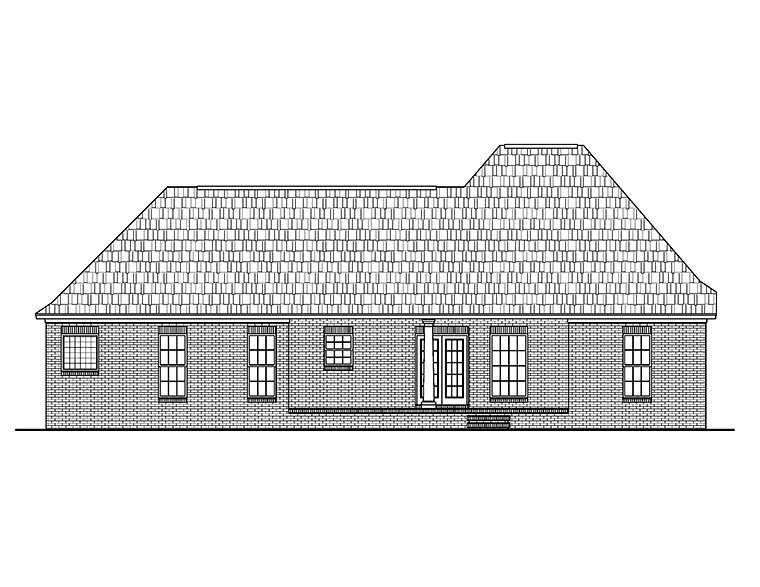 Do you have a plan in 1850 to 1950 sq ft range? Answer: Thank you for your interest in our plan. We currently do not have a version of this design in the square footage range that you requested. However, this design can be modified to make the spaces larger and increase the footage. Click the "Modifications" tab at the top of the page to receive a quote to make the changes. Thanks and have a great day! Click Here to download a free PDF Brouchure of Plan Number 56967.